Vinyl fencing is not only about your safety, security, and privacy but it also about adding beauty and increasing the value of your home. The high quality materials, attractiveness and the innovative fence style available for you to pick from are almost endless. 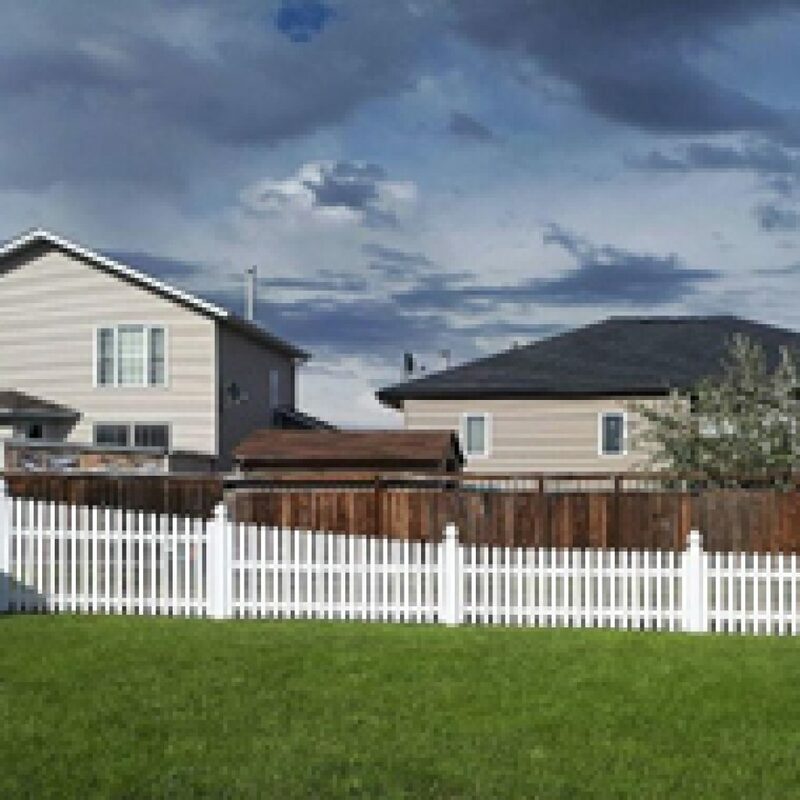 One of the toughest elements of a new fence for your home is selecting the correct fence style to fulfill your desires and one that matches your home design. Our catalogue will give you an idea of some of the many choices available, whether you would like privacy, semi-privacy, ranch rail or a picket fence. A new vinyl fence will also accent your landscaping and adds curb appeal. It’s a perfect investment for your home or revenue property! Privacy fences are nice for making an area your own and giving you the privacy you may want. There are not any gaps between panels, thus you’re given most privacy. 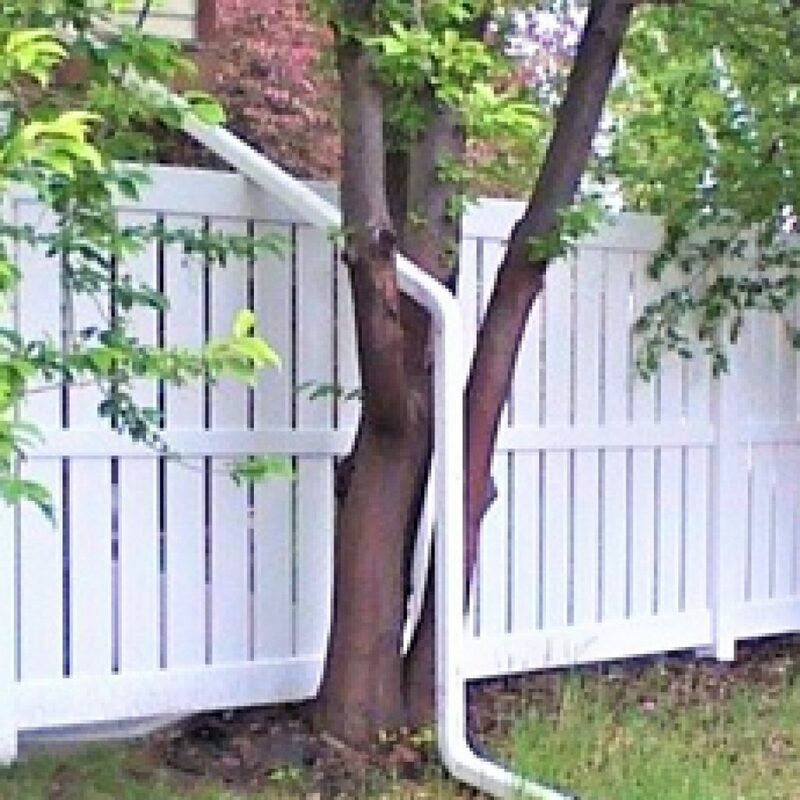 However, if you desire a level of privacy without shutting your neighbors out completely, our semi-privacy fence is a perfect choice for you. The Picket Fences are usually best employed when privacy is not required. These type offences looks great as an accent to you other vinyl fence or as a nice featurein the front yard. There are many different style and height options to pickfrom and a custom design can also be made. Ranch rail fences are a perfect choice if you thinking about fencing around a farm or acreage. 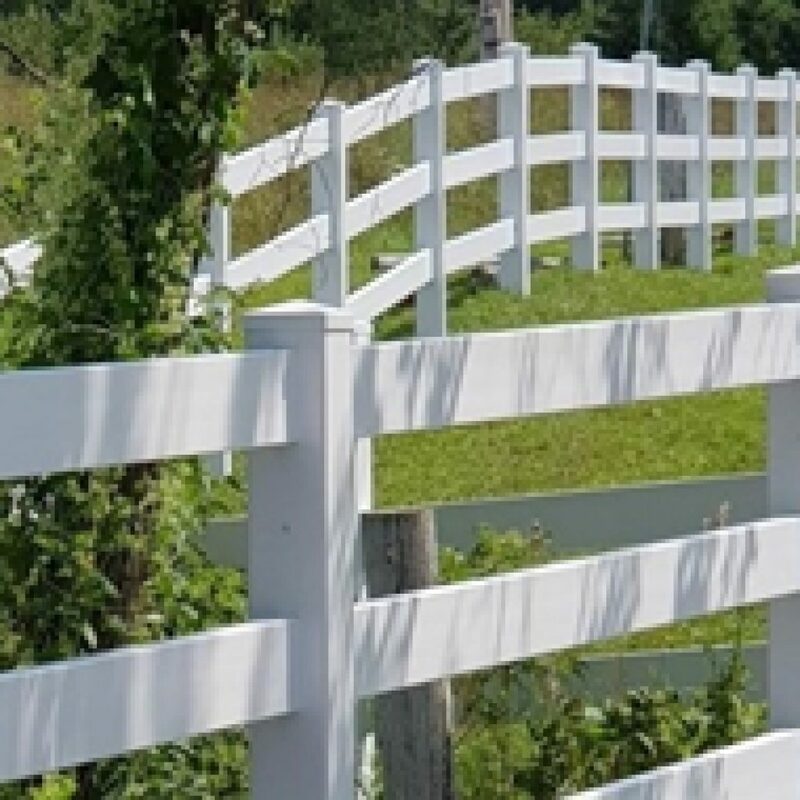 There are a few different styles that have two, three and four rails.Matching gates and a large selection of hardware will help secure up your yard.Ranch style fencing is also a great choice for horse enclosures which will giveyou a splinter free fence. Direct Fencing Supply offers a custom fabrication option for our clients. Your imagination is the limit for what can be done. 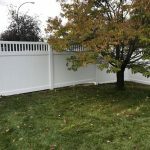 If you do not see the fence you want let us know and we will do our best to create the fence you have been dreaming about. There is also many cap and hardware choices, have a look at our complete catalogue for all of your options. Our customer service team will give you the information needed and help you to choose the fence you need. Click HERE to contact us.